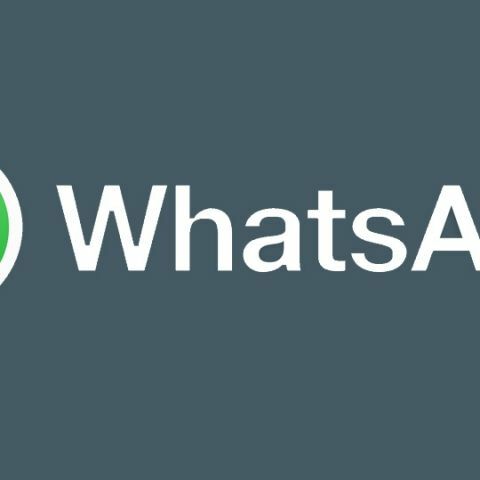 WhatsApp has recently rolled out an update which comes with even more features for chatting and sharing multimedia over the application. 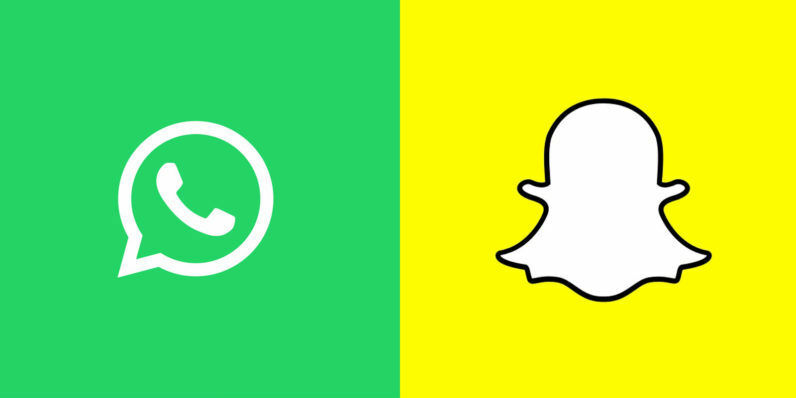 WhatsApp now allows users to use stickers much like the ones used by Twitter, Snapchat, and even Telegram. The particular sticker set is called Twemoji – a library of 872 emoji that its creators recently opensourced. You can use these stickers anywhere, put ‘em on videos, images, anything you share across the app. You can add text on top of your shares as well, with several options such as being able to modify font and change colours. You can even draw directly onto images now, in addition to having multiple stickers layered on them. So you can add text, stickers and even drawings. You’re free to rotate the stickers, drag them around, and resize them as you see fit. You have a colour gradient available which lets you colour the text and stickers, and it has more colour options on offer than Snapchat. WhatsApp is also allowing users the option to use thought and speech bubbles as well. For some reason there’s no sign of any of the Snapchat inspired stickers or drawing features in the patch notes, which is clearly a big enough feature to warrant being mentioned. You can now forward the same message to multiple chats at once as well. There are tweaks to the forwarding / sharing menu wherein the most frequently contacted people and groups show up at the top of the listing rather than having to manually search for them. You can now zoom in and out while recording videos by sliding up and down, double tapping switches between front and back cams. There’s also a front facing screen flash feature, wherein the screen gets brighter for taking selfies in low light conditions. From the looks of it, Facebook is on a feature borrowing spree from Snapchat. go for lenovo y50 , its best & in budget.